This research investigated play between two caregivers, one with a visual impairment, and their 15-month-old daughter. The mother has a visual impairment. We aimed to identify the similarities and differences in mathematically-relevant input by comparing the 30-min naturalistic play session conducted separately between the mother–daughter and the father–daughter dyad. The mother in this research participated in two 5-week community-based early numeracy sessions with her daughter. Results revealed that the toddler engaged in more joint attention with her father who also produced more mathematically-relevant utterances than the mother. Furthermore, the toddler was often not in joint attention with her mother despite many of the mother’s attempts to talk about an object by touching. Implications for engaging in mathematically-relevant input by parents with a visual impairment with their pre-verbal children will be discussed. Research on toddlers’ mathematical knowledge is sparse. Studies on children’s mathematical competencies before school age have mostly focused on older children. Few of the previous studies have included large groups of toddlers, few have been conducted in natural settings, and few have been directed at a broad field of mathematical knowledge. 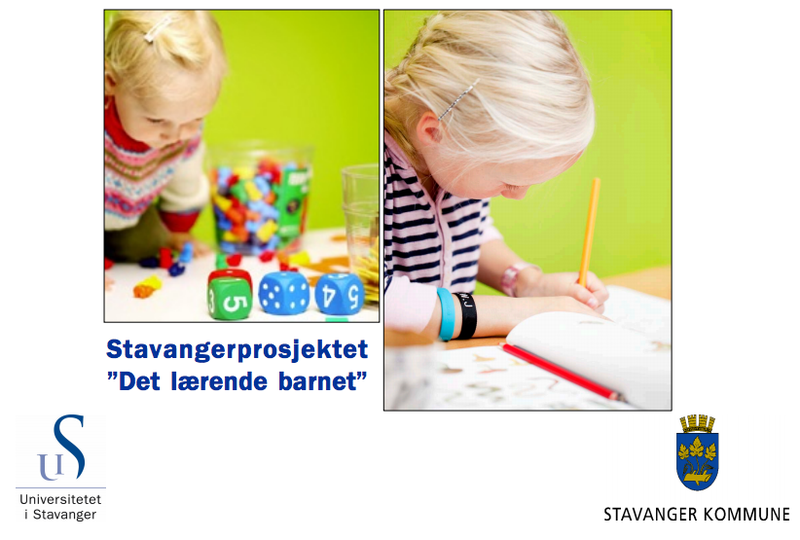 The objective of this study was to investigate which mathematical competencies a large group of toddlers’ in Norwegian kindergartens expressed through play and daily life activities. A total of 1,003 children participated. Their competencies were registered when they were between 30 and 33 months. The assessment material consisted of 36 items, divided into three main areas: number and counting, geometry and problem solving. The information was collected through authentic assessment; the staff in the kindergartens observed the toddlers’ competencies in play and daily life activities. The competencies were registered as mastered, partly mastered or mastering not yet observed. The toddlers showed mathematical competencies in all areas observed. A wide dispersion was found; both for the total score and the subareas’ scores. The largest variance was found in number and counting. Our participants displayed lower levels of competencies in using number words and reciting number sequences than reported from previous studies and higher competencies in puzzle-making and following instructions on spatial words. The results indicate that the assessment material may be a valuable tool for the preschool teachers in identifying the variety of competencies mastered by the children in kindergarten. The need for future research is highlighted and discussed. Their project–which is called “The learning child”– is a long-term project where they follow more than 1000 children’s development (in mathematics, language, social and motor skills) from the age of 2,5. In this article, they report from the mathematics part of the project. Another reason why the project is of personal interest to me, is that they use my oldest daughter in all presentations of the project 🙂 Below is a snapshot of the official presentation of the project (in Norwegian), where two photos of our daughter is displayed–one from when she was 2,5 and one from this year when she turned 7. I think the second study is more interesting for other reasons as well. How much research has really been done on the impact of early numeracy on later mathematical and logical reasoning?